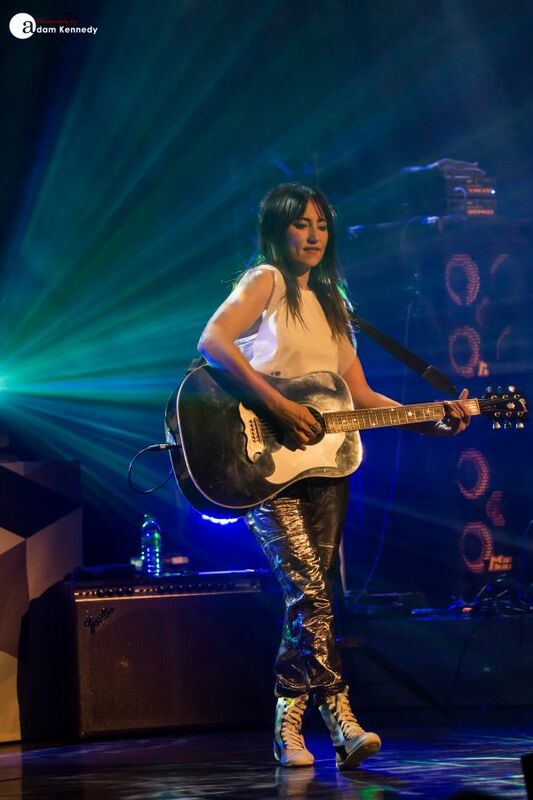 KT Tunstall makes a welcome return to one of her favourite venues in the UK, the Sage Gateshead. KT’s North East fans are out in their droves. They arrive tonight at this magnificent venue on the banks of the River Tyne, which Tunstall affectionally describes as looking like a “bubbly space thing”. The room is packed to the proverbial rafters. 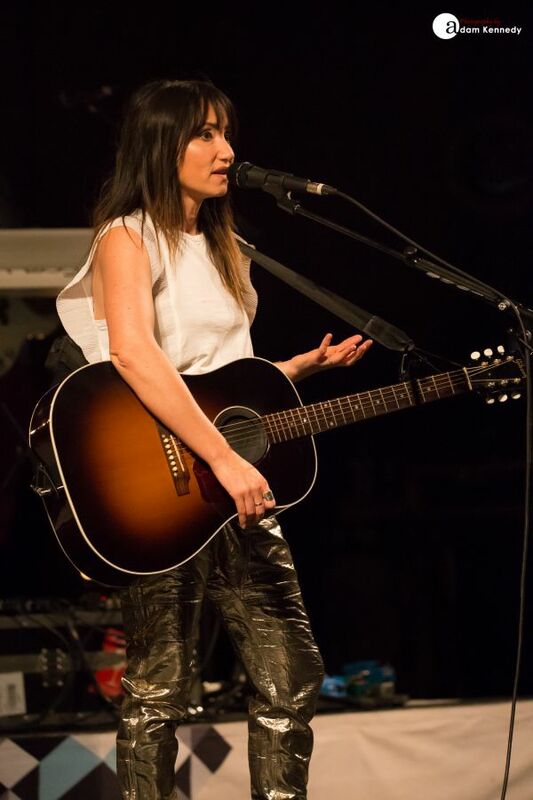 In recent times, Scottish singer/songwriter KT Tunstall has swapped her native St Andrews for the warmer climes of Santa Monica, California or rather the neighbouring Venice Beach, which Tunstall describes as being like Camden by the sea. 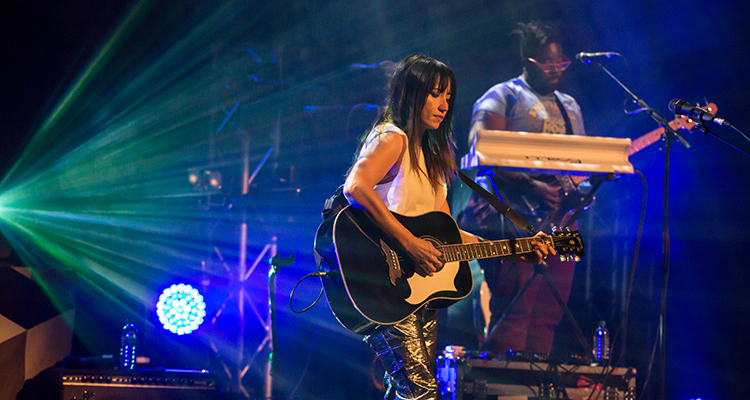 KT Tunstall moved to the USA to pursue the opportunity of writing music for Hollywood movies. 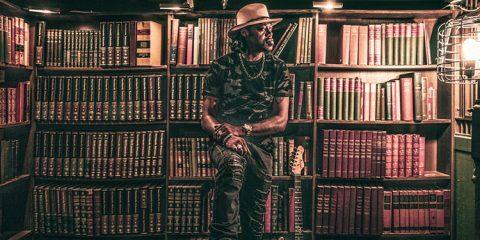 However, her hiatus was short lived having been inspired by listening to the many of her musical heroes whilst driving around the Pacific coastal highways. The product of this inspiration being Tunstall’s new record, KIN. 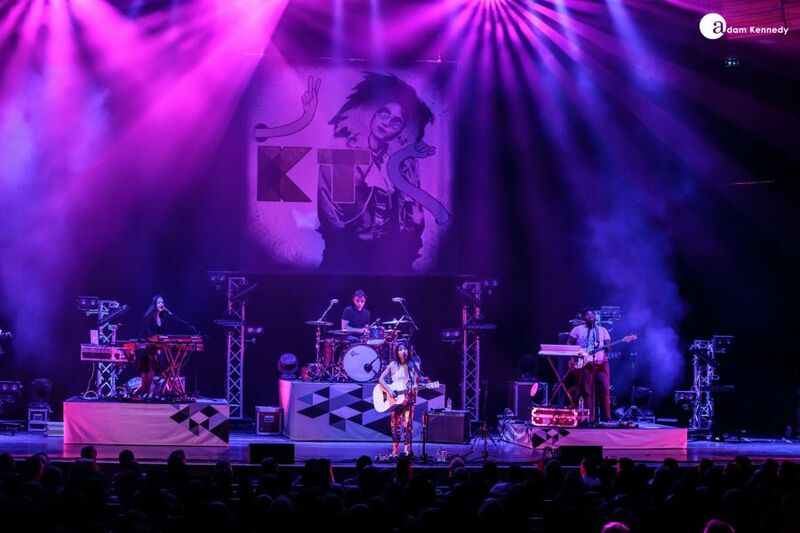 KT’s latest offering is part of her musical evolution and progression and sees her moving more towards a contemporary pop-rock sound as opposed to 2013 folk record Invisible Empire / Crescent Moon, of which only the title track is included in the set tonight. 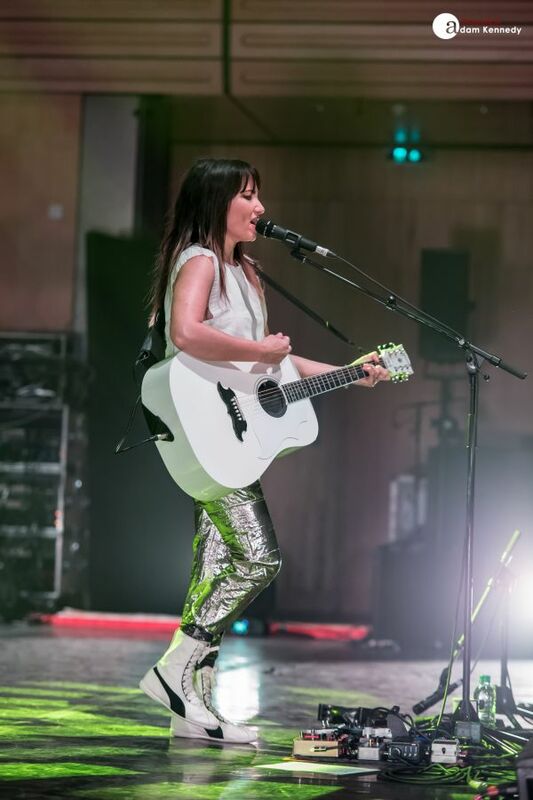 The gap between the two records was bridged by the Golden State EP, which made a statement that KT Tunstall was not making folk music at the moment. 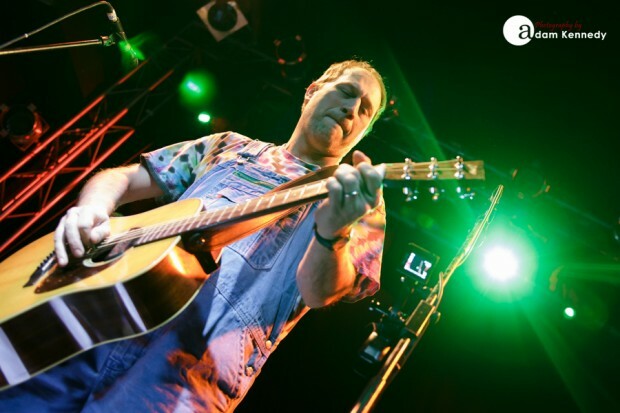 One thing separating the truly great singer-songwriters of our time from the rest is their sense of storytelling. 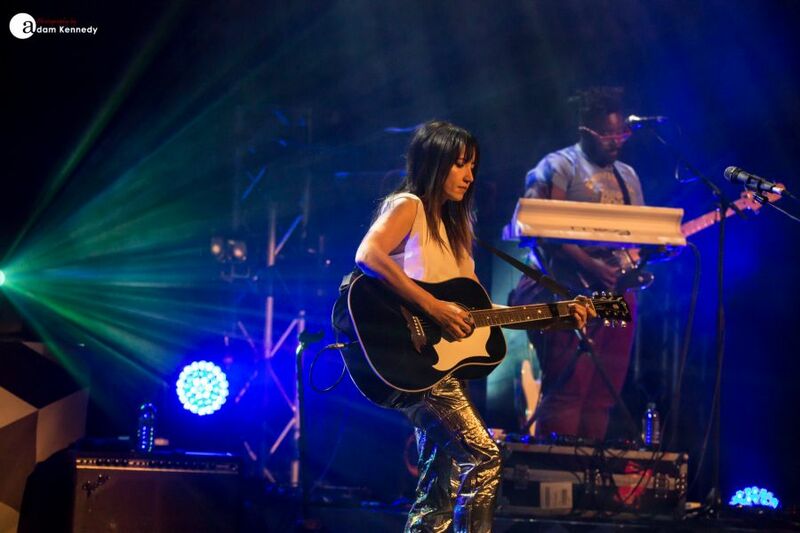 This is something which KT Tunstall has in abundance. Occasionally the audience is also enlightened by one of KT’s witty facts, whether that be about the mating rituals of octopus or the risks of developing DVT from sitting in your seat at a concert for too long instead favour of dancing. There’s plenty of room in the show for KT to road test her latest offering. 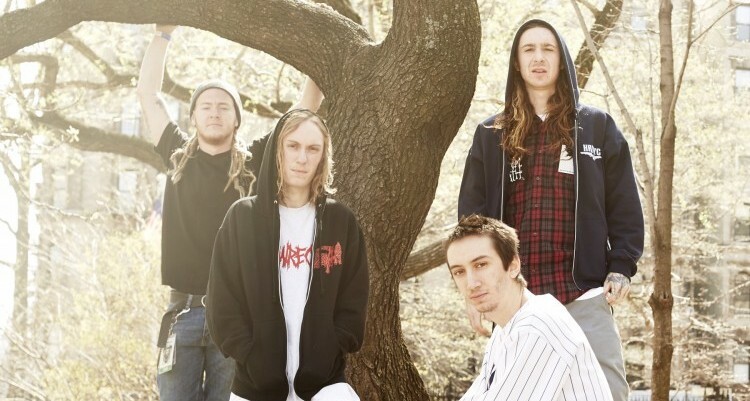 New song “Maybe It’s A Good Thing” has such an infectious chorus line it stays with you for days. Bass player Solomon Dorsey accompanies Tunstall during the beautiful duet “Two Way”, which of course features pop sensation James Bay on the record.  The title track of KT’s latest record is one of the most emotional songs she has ever written. 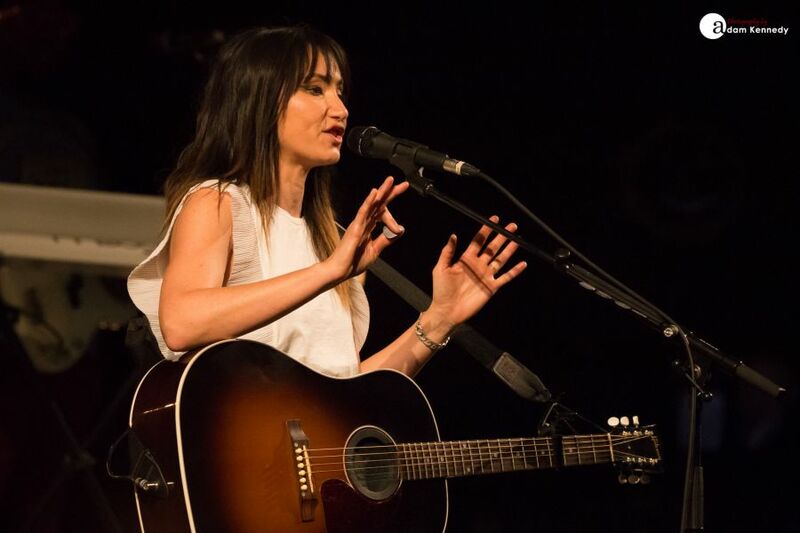 Her incredible vocals reverberate around the room, Tunstall effortlessly hits those sustained high notes. 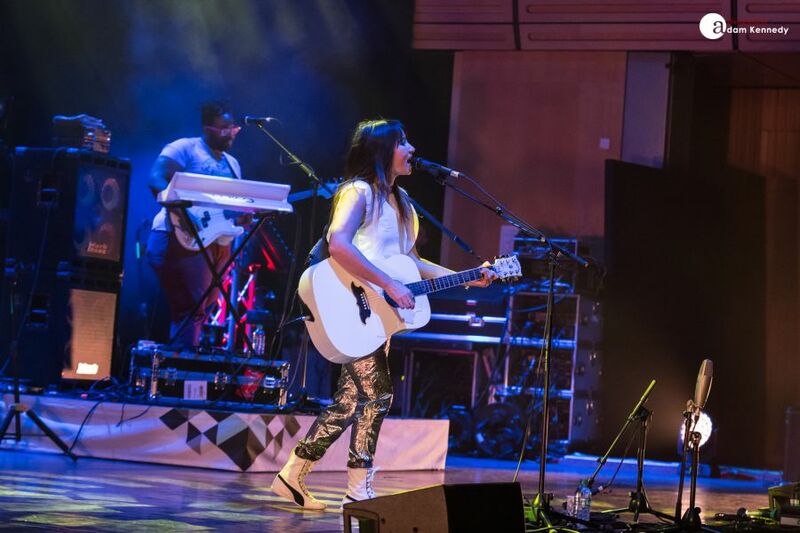 Hall one at the Sage Gateshead is acoustically perfect and it really allows KT to open up and project her beautiful voice to fill the room. 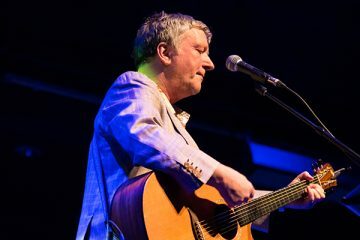 KT seems to be humbled by the Sage Gateshead and later comments that when you write songs like “KIN” you dream about playing them in places like this. 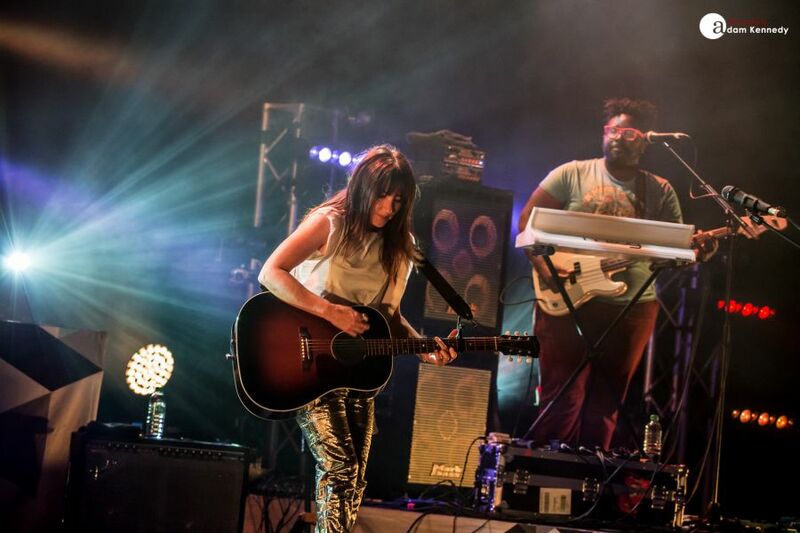 KT Tunstall’s career spanning set includes many of her greatest hits, as the audience would want and expect. 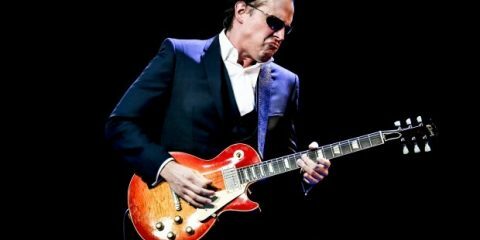 During “Other Side of the World” she leaves behind her trusty guitar, which by her own admittance feels a bit weird, although she has been studying videos of Adele on YouTube for inspiration. 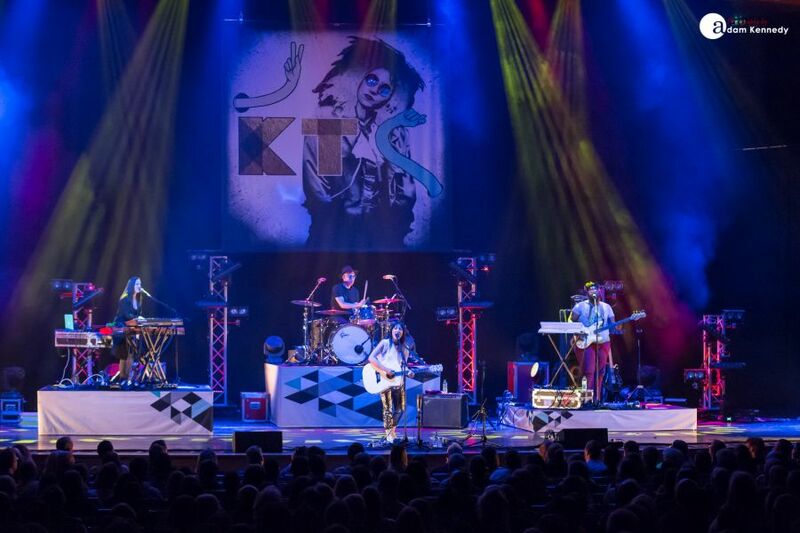 The song is slightly reworked to reflect KT’s current band which gives the song more of a synthy edge and results in a rather picturesque scene of the audience swaying in motion with their illuminated mobile phones raised aloft. 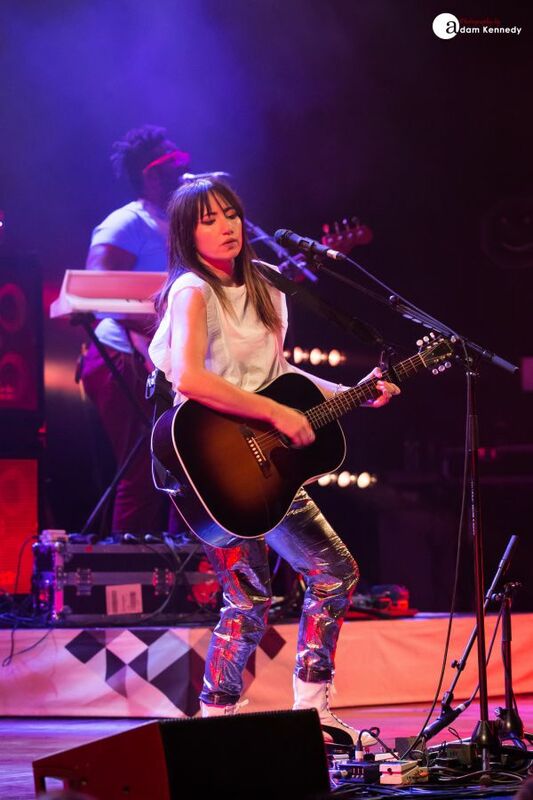 Tunstall’s trademark loop station is dusted off during the likes of “Hold On”, which also features some beat boxing action, and is segued into the 80s pop number, “Walk Like An Egyptian” by The Bangles. This is later followed by much of the same with “Black Horse and the Cherry Tree”, which is where it all started for Tunstall almost 12 years ago. Tunstall’s main set closes with the incredible “Saving My Face”, which has the audience clapping along in unison, and she leaves the stage to standing ovation from the Tyneside crowd. 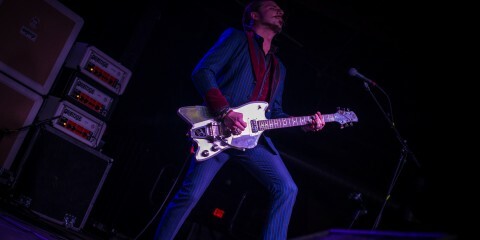 But the show is not over yet, as the band returns to the stage to close out the night with the glorious “Fade Like A Shadow”, “The Healer” with it’s hard rocking fuzz-fueled guitar riffs it could just as easily fit into a Queens of the Stone Age setlist and fan favorite “Suddenly I See”. 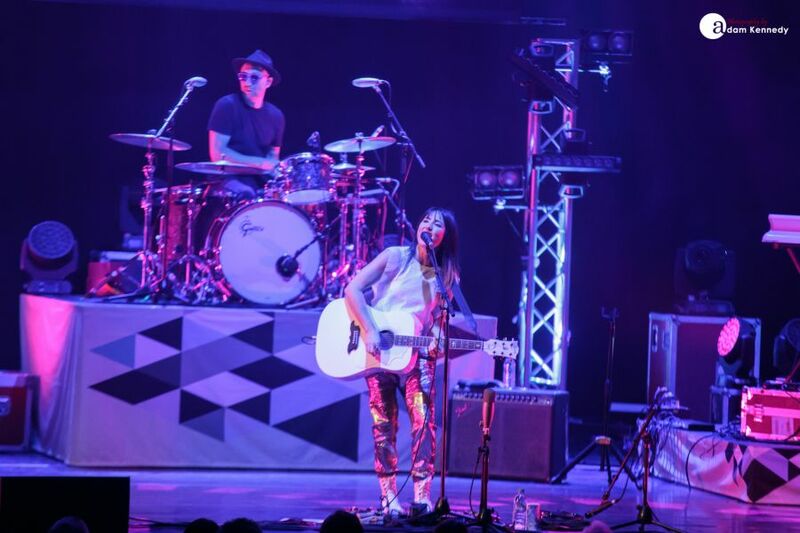 California has certainly done KT Tunstall the world of good, she has come out of the other side of her hiatus sounding stronger and better than ever.